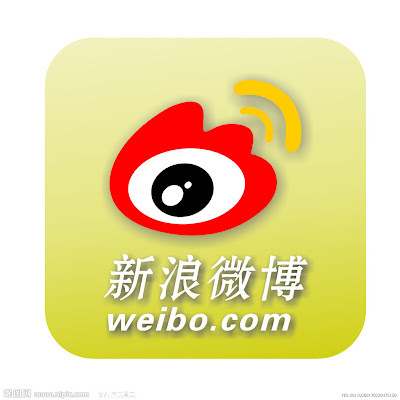 Sina Weibo already started monetization, and their ads revenue was 10 million USD in the second quarter. Sina published their statement in the second quarter, and this statement said that whole ads revenue of Sina company was 103.1 million USD. In this ads revenue, ads revenue of Sina Weibo was 10 million USD in the same period. 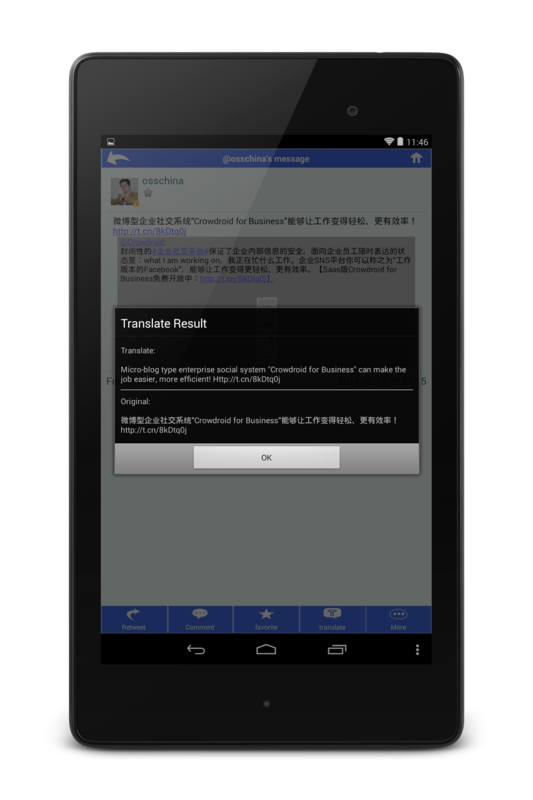 And Sina also said that its ads revenue consist 75 to 80% of existing customer and around 20% of new customer. In this way, they started monetization, but Sina CEO Charles Chao said that Sina Weibo will start the promotional tweet in the fourth quarter and accelerate the action of their virtual money "Weibi" . They also said that Sina Weibo already have 368 million users in the same period, and its daily active users were 36.5 million people. And the ratio of their mobile access was 69%, but 20% of this user also use PC for accessing to Sina Weibo, so it can be said the ratio of using only mobile was around 40%. 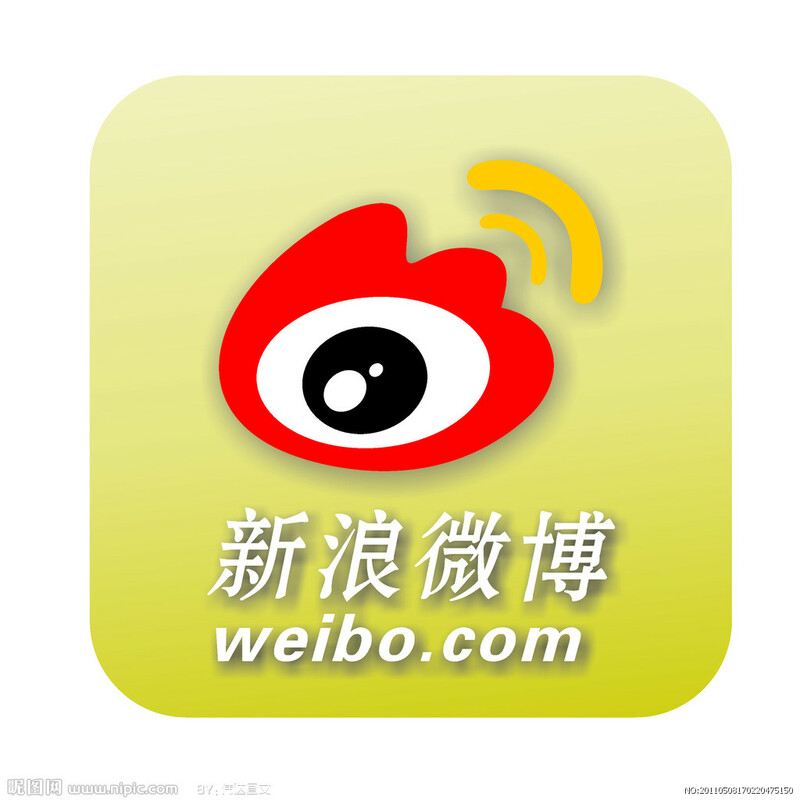 As I reported before, China's internet industry also rapidly increasing mobile internet user, so it can be said that the challenge of Sina Weibo is accelerating mobile solution in addition to promotional tweet and virtual money.